Gifts and greetings have taken a special place in our lives. Greetings play a special role in our life. Gifts and greetings have a main part to make someone happy and a source of pleasure. Without this trend we can not share our feelings properly. These have makes our life much happy and we all enjoyed it. 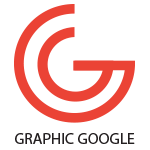 There is a one important thing that creative graphics and designing have play a main role to enhance this trend. Creative designing and these type of thoughts have made it more clear and adorable so that the receiver enjoy it more and designs says it all without using the tongue. These gifts have many shapes in our daily and professional life. Sometime brands gives the special discount or gift voucher to their customers so that customer feel happy while shopping. 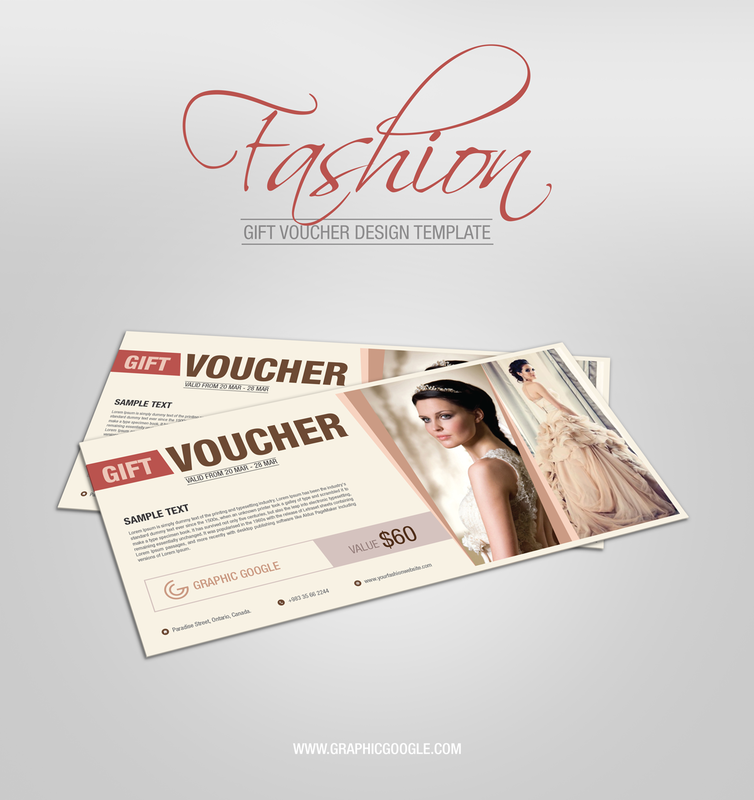 Today we designed this beautiful Free Fashion Gift Voucher Design Template for designers and graphic artists. This Gift Voucher Design Template can be easily edit according to the demand and requirement. You can also change the pictures according to the theme of design.